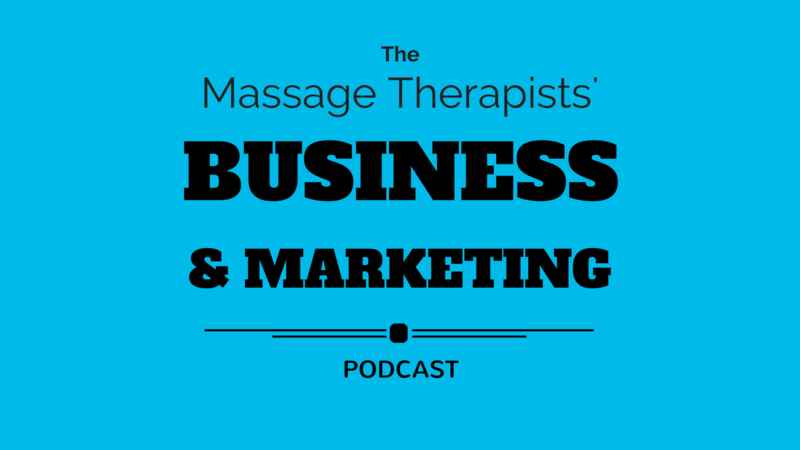 I teach massage therapists and clinic owners how to start, grow and scale their business freeing up their time, building confidence and earning more money. You're a student, returning to massage after a break or finally ready to launch your first clinic! You want a complete roadmap of everything you need to do to open that clinic, you want to enroll in Clinic Business Essentials. This is a project to help bring more excellent massage therapists together with patients who need their help!! Want to learn how to successfully market your clinic on Facebook using tried & tested strategies? 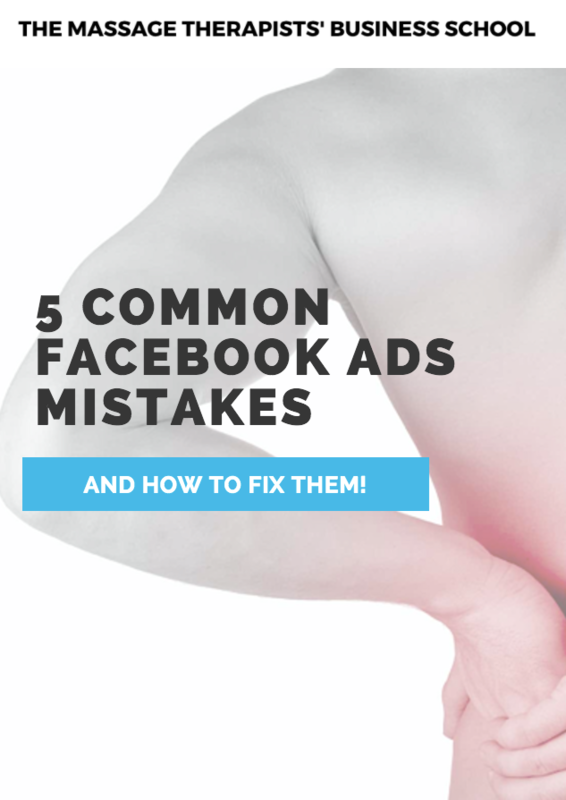 Register to hear first when we release our Facebook Ads for Therapists Course and get our FREE download 5 Common Facebook Ads Mistakes and How to Fix Them! "Really enjoying this so far (just listened to episode 5). Keep up the good work!" Enter your details below and I'll send your the Lifetime Client Calculator straight to your inbox - enter your appt info and discover how much new clients currently are spending with you. Use the advanced Geek notes to see just how much improving your retention and referral rates increases your income!